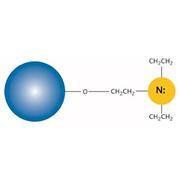 NAD covalently bound to Separopore® has a high affinity for NAD-dependent enzymes and dehydrogenases. 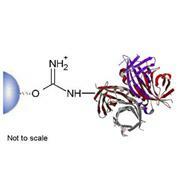 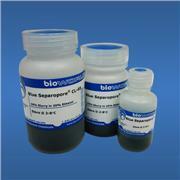 NAD-Separopore® 4B-CL has been used to purify Vibrio cholerae toxin, diptheria toxin and other NAD binding proteins. 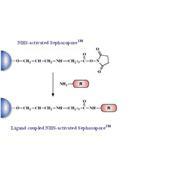 NADP covalently bound to Separopore® has a high affinity for NADP-dependent enzymes and dehydrogenases. 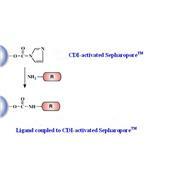 Acetyl-CoA binds to NADP-Separopore® 4B-CL twelve times higher than NAD-Separopore® 4B-CL. 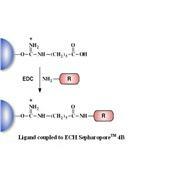 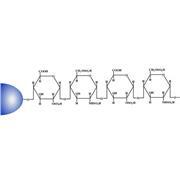 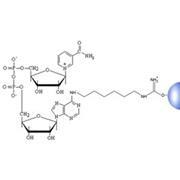 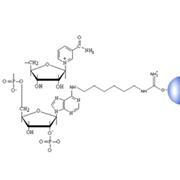 NADP-Separopore® 4B-CL has also been used to purify extracellular nucleases. 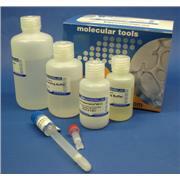 Usage: bioWORLD's products are supplied for LABORATORY RESEARCH USE ONLY. The product may not be used as a drug, agricultural or pesticidal product , food additive or as a household chemical. 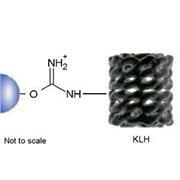 Separopore® 4B (macrobeads) is a larger sized agarose bead matrix for gel filtration and coupling of affinity ligands. 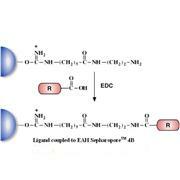 It is ideal for both analytical and preparative protein purifications. 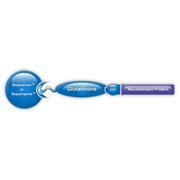 Larger volumes available at discounted prices (enquire).